Why not visit our large showroom in Germany? Please give us a call or send a message to make an appointment. You would like to give us a call? Calling outside business hours? Please leave a voice message. We will call you back as soon as possible. 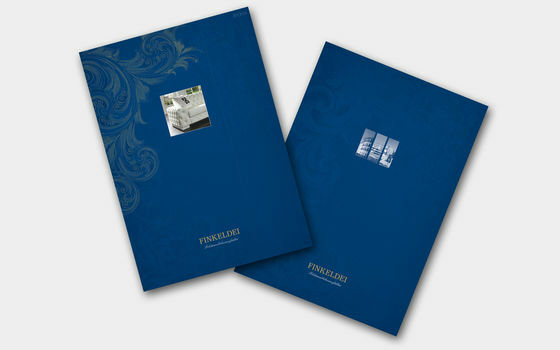 Explore the whole Finkeldei upholstered furniture collection in our new catalogue. Download as a PDF file or request your printed copy now. We invite you to visit the large Finkeldei showroom in Germany, where we present the whole width of our exclusive upholstered furniture collection. 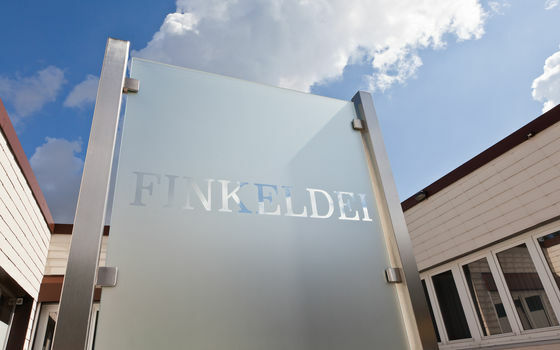 Subscribe to our email newsletter for the latest Finkeldei news, events and promotions. 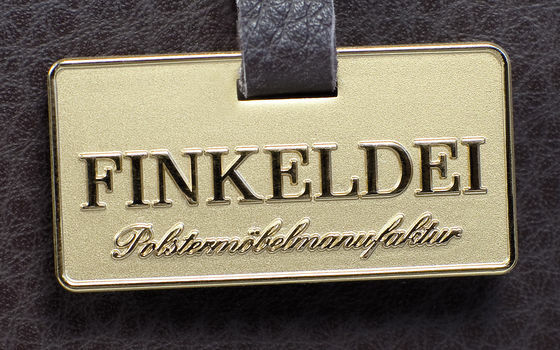 Finkeldei is a leading manufacturer of premium-class upholstered furniture from Germany. We offer a unique collection of upholstery creations for classic and modern homes. In addition, we provide products and services for interior furnishing projects, especially for hotels, yachts and villas.